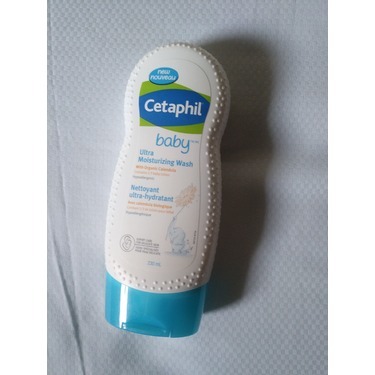 Cethaphil is great brand for skin care. 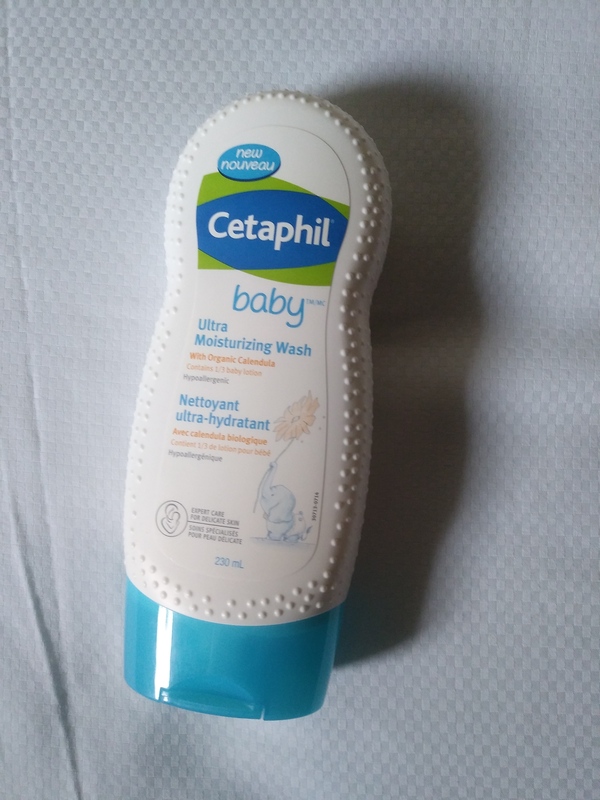 I have got sample for baby wash. And trust me it’s amazing product. My little baby got sensitive skin. 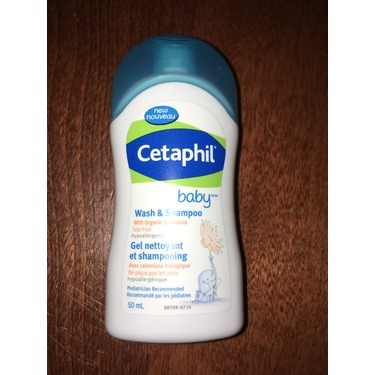 Cethaphil is very mild fragrance and skin friendly product. It give moisturize to skin . Perfect smell perfect size perfect baby! 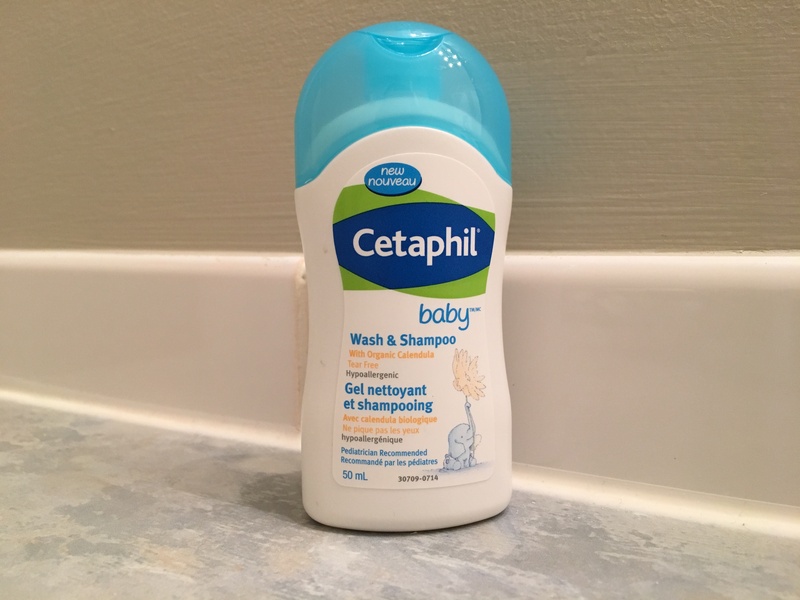 I had a good feeling about this product when I first purchased it! 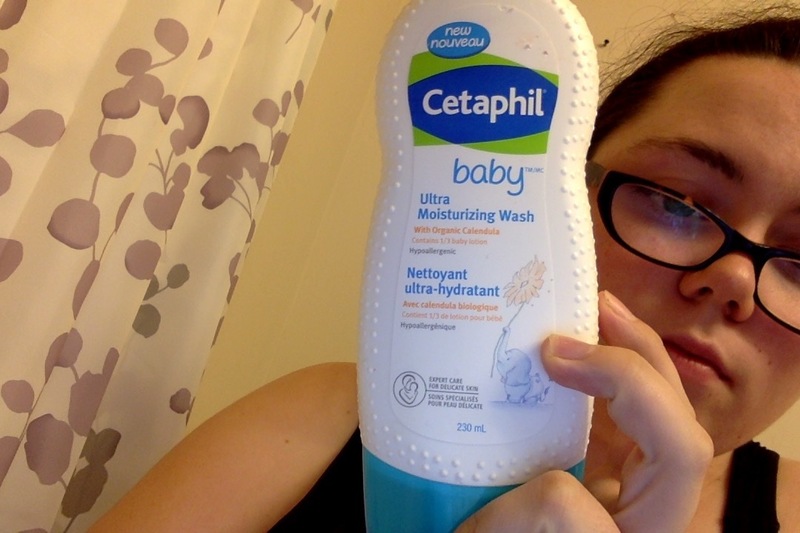 Because it smells amazing and makes my babys skin so soft and smells great after his bath. I would defintely buy again in the future!!! 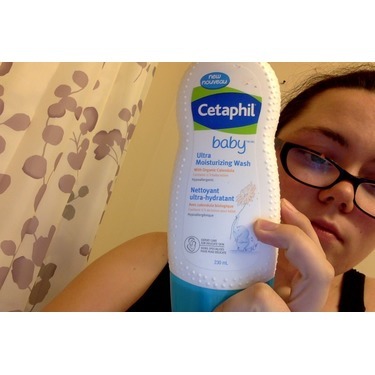 Our house LOVES cetaphil baby products. One of the main reasons why we love it is that it is so gentle on our kids skin. 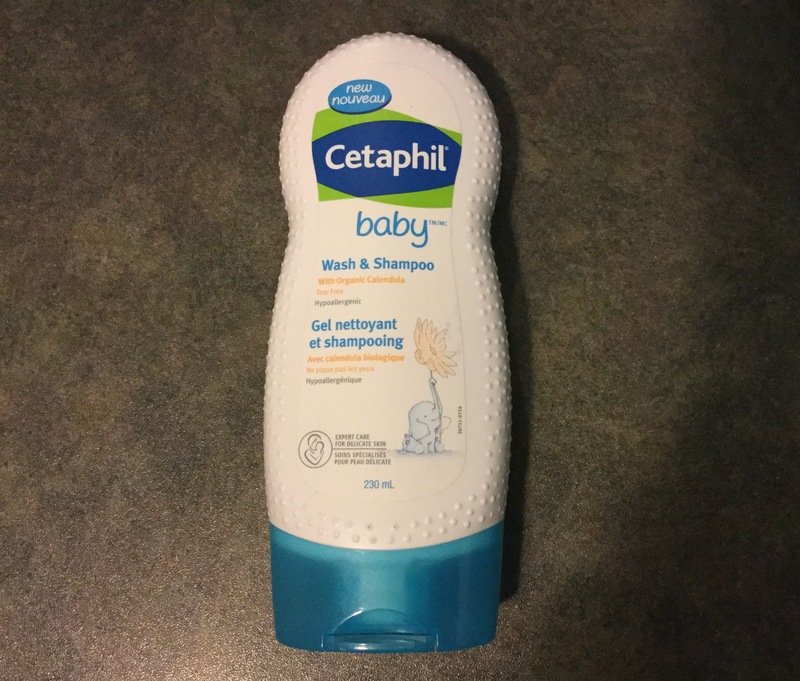 We love that it comes in different sized bottles, we take the small one to swimming and had big bottles at home for daily use. Excellent value for money, available at every store I have needed to buy it at. 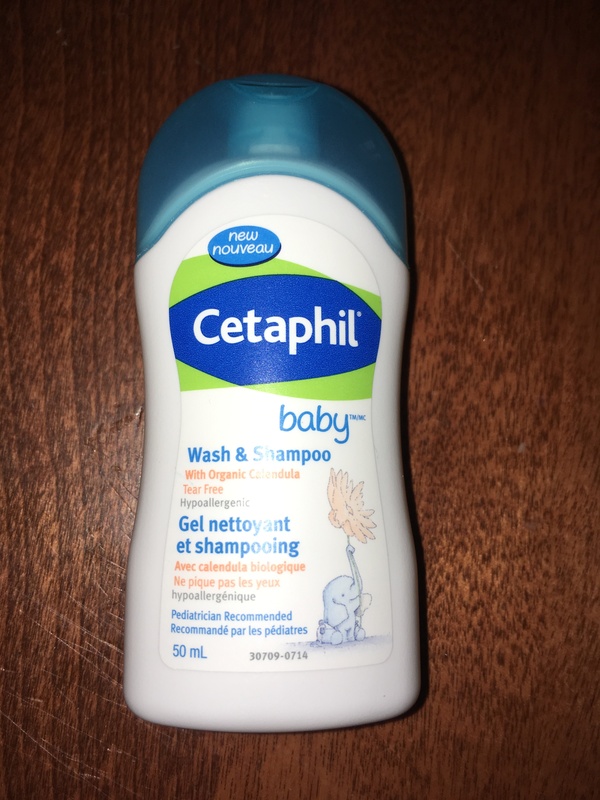 Safe option for my kids skin! Je l'utilise actuellement pour mes tout-petits. l'odeur est bonne, mais le lavage est sans danger pour la peau sensible. il ne mousse pas beaucoup et ne peut donc pas être apprécié par les enfants qui aiment leurs bains moussants. va continuer à l'utiliser et voir si je l'aime même après im fini avec la bouteille. My two year old bas sensitive skin. 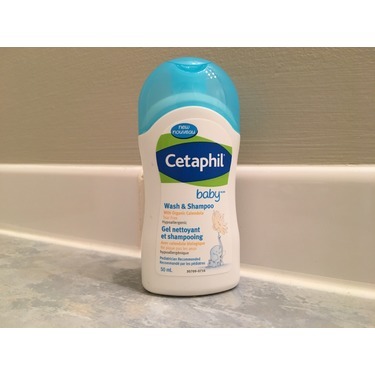 My pediatrician recommendation to start using cetaphil baby and i have never teied anything else. Soft gentle scent and little goes a long way! 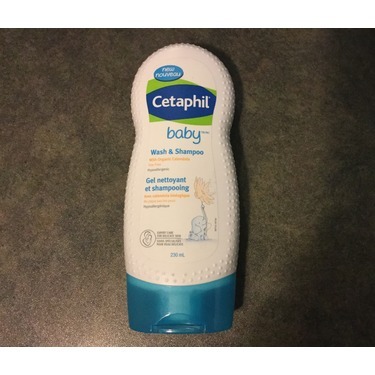 This worked great for my son who has very sensitive skin and kept getting diaper rashes because of it. Washing him with such a mild but effective wash made all the difference. I even use it for my own baths! It makes great bubbles too! My childrens pediatrician recommended with when my son's winter eczema started getting bad, it works great. 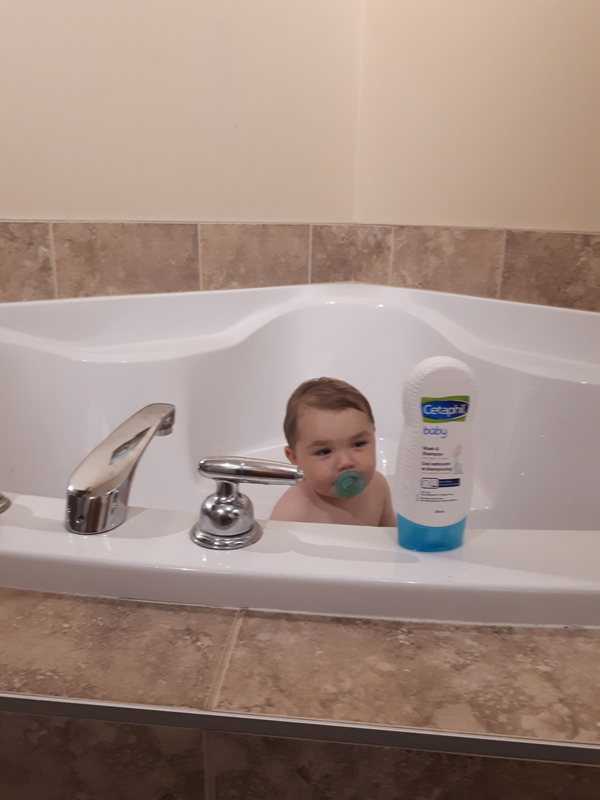 I love the smell it leaves on all 3 of my kids after bath time. 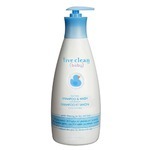 Never have sudden rashes usinv this versus others. 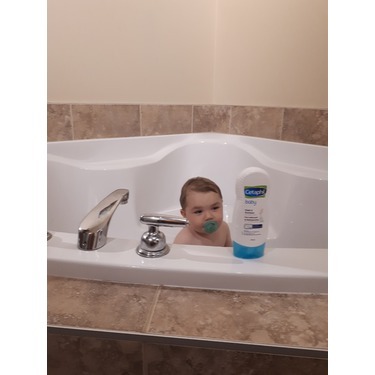 I just wish it came in bigger easier/quicker to use bottles for bath times and busy kids.